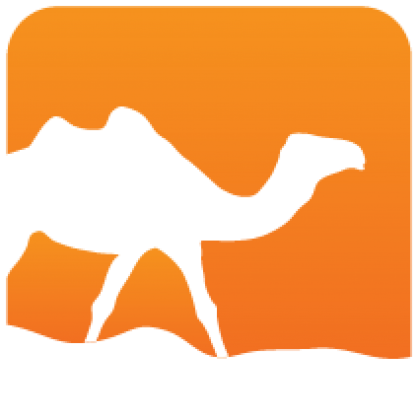 ocaml-junit is a package for the creation of JUnit XML reports. It provides a typed API to produce valid reports. They are supposed to be accepted by Jenkins. It comes with two packages for support of OUnit and Alcotest. 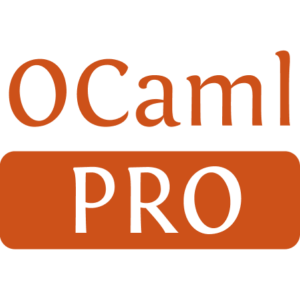 License: LGPL either version 3 of the License, or (at your option) any later version with OCaml linking exception. Installed 200 times last month.